502020 was successfully added to your cart! 502020 could not be added as a favorite. Please make sure you are logged in. 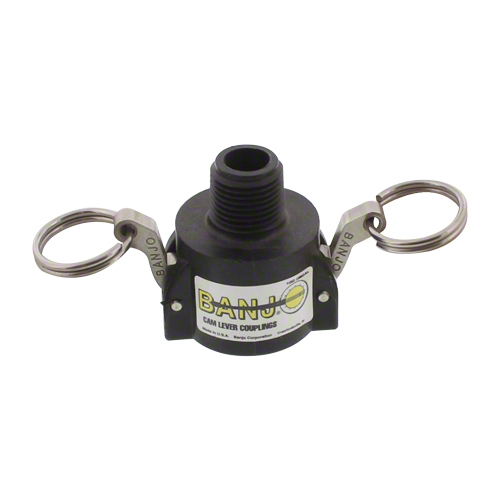 1/2" Banjo female coupler with male thread. 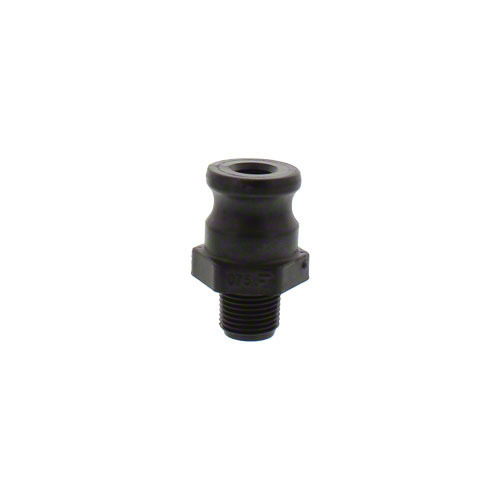 1/2" Banjo male adapter with female thread. 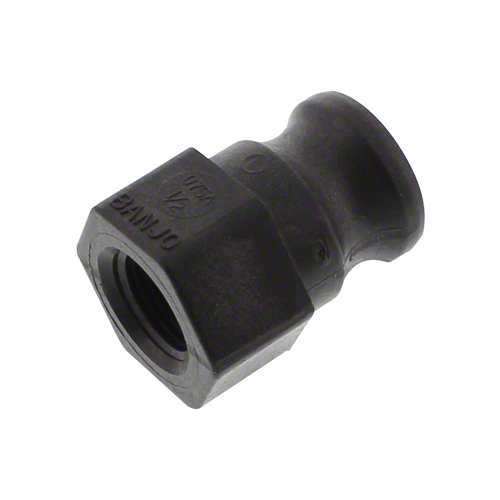 1/2" Banjo hose shank adapter. 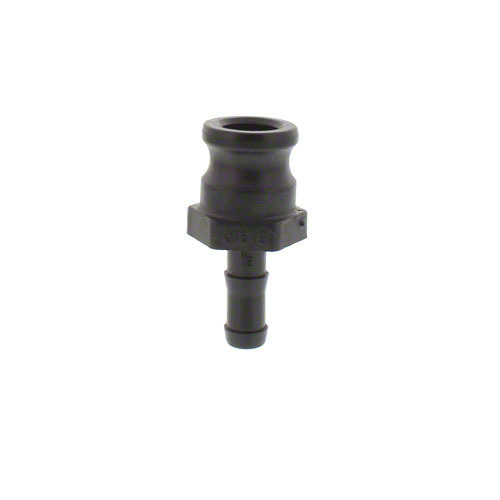 1/2" male adapter with male thread. 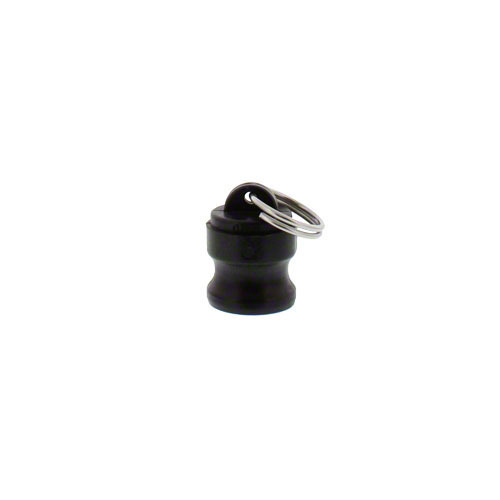 1/2" and 3/4" Banjo dust plug.